[Minecraft] Slenderman mod with the addition of Marble Hornets ADD ON is the latest attraction in the Minecraft. 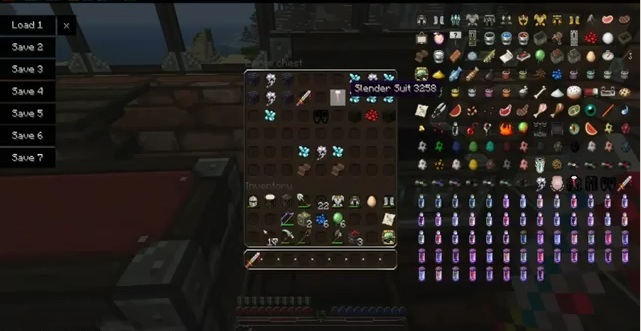 Slenderman is a special mod with variety of items hidden in it. These items include slender shoes, sword, shoes, pens and mask. These all items are more powerful than the diamond items and much more efficient to use. So check the rest of the mod yourself. Description: A mod with enhancements of Minecraft items. 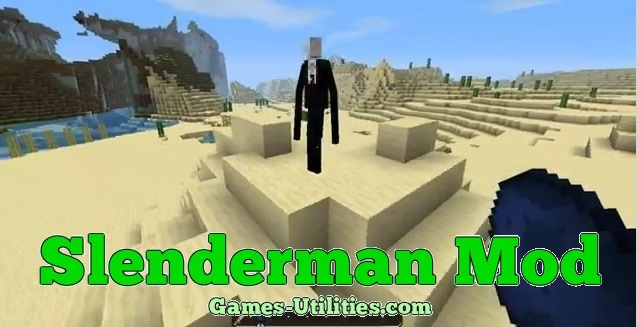 So guys we can assume that you will have a real blast playing Slenderman mod with the compatibility of Minecraft 1.4.6. Have fun and keep coming here to check the latest updates of your favorite game.